Filled with Clarity, Grace and Freedom? 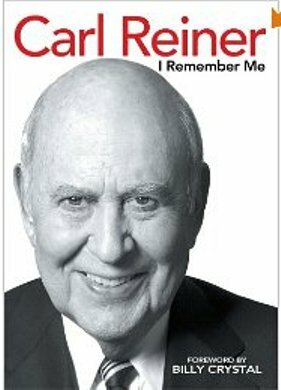 Not Only is it Possible ~ 40 Women Tell You How They Did It! If they can do it, you can too. 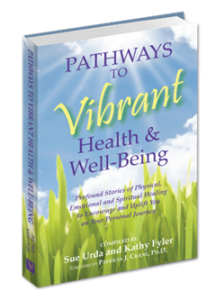 Celebrate the strength, resilience and powerful spirit of women with your copy of Pathways to Vibrant Health & Well-Being and receive bonus gifts from more than 50 joint venture partners. 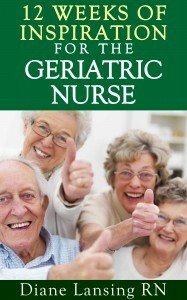 Most books about nursing homes portray them in a bad light. They are seen as places to be feared and avoided. 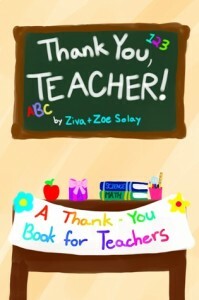 This book is different. 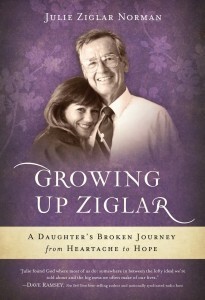 It is written from the perspective of someone who has experienced nursing homes as a family member, and also as a nurse. Through 12 weekly lessons, Lansing shares education and inspiration for the special group of people who have found a calling in geriatric nursing. Health is my passion, and I want to share with you my knowledge and experience with yeast infections. I finally found a solution to keep them under control. I want women to know that they don’t have to suffer with yeast infections, and they don’t need to use Canesten (the brand name for Clotrimazole, a common antifungal medication). 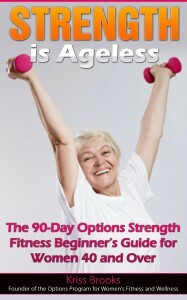 There are healthier alternatives! 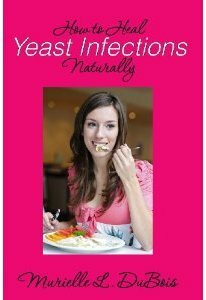 How to Heal Yeast Infections Naturally is the most current and concise book on this subject and it is designed to help millions understand and overcome Candida overgrowth. Who controls the Food and Drug Administration (FDA), and what are the real goals of this powerful agency? These are the central questions explored in Health at Gunpoint, a book that brings into clear focus the silent war being waged by the FDA against American consumers. The FDA was established in 1906 to protect the U.S. public from misbranded and adulterated foods and drugs. While the original intent may have been honorable, over the years, the mission has become tainted by lobbyists and money. 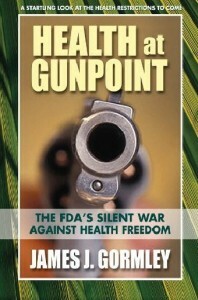 In Health at Gunpoint, award winning health writer James Gormley presents a history of this Federal agency’s long-standing battle against health products and examines some of its most controversial decisions and the troubling reasons behind them. Now, the FDA is once again poised to make decisions that would have a major impact on the public’s health, this time, by imposing restrictions that would eventually eliminate many of the nutritional supplements Americans take every day. Health at Gunpoint not only sheds light on what is happening, but also prepares you for the coming battle. Blogger, award-winning journalist, published author and reviewer, Gormley covers a wide range of topics in his blogs, from health and health justice (The Gormley Files, The Alpha Lipoic Acid Blog, Curb Those Cravings!) 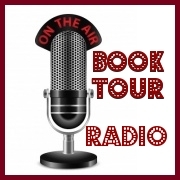 to reviews of books (Health Books Navigator, Vampire Books Navigator). 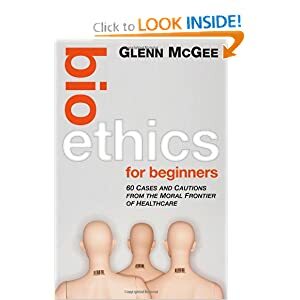 Bioethics for Beginners maps the giant dilemmas posed by new technologies and medical choices, using 60 cases taken from our headlines, and from the worlds of medicine and science. 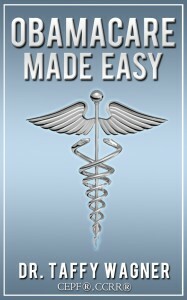 This eminently readable book takes it one case at a time, shedding light on the social, economic and legal side of 21st century medicine while giving the reader an informed basis on which to answer personal, practical questions. Unlocking the debate behind the headlines, this book combines clear thinking with the very latest in science and medicine, enabling readers to decide for themselves exactly what the scientific future should hold.